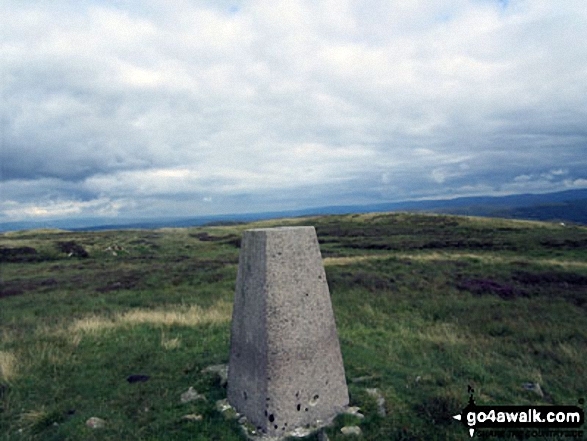 A go4awalk.com Peak Bagging Map & Hill Tick List featuring White Howe (Bannisdale) will be available soon. 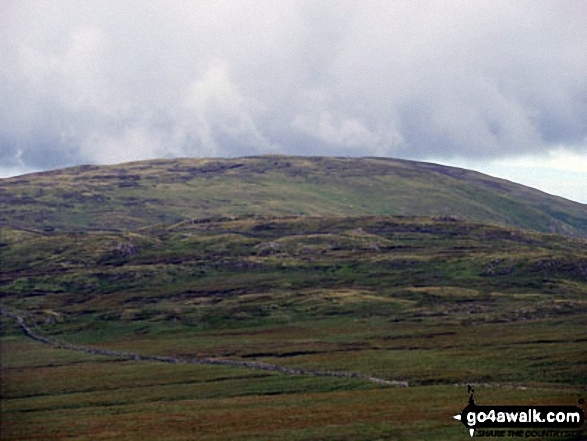 We will be adding easy to follow route maps up White Howe (Bannisdale) very soon. If you LOG ON and then RELOAD this page it will display when you climbed, bagged and conquered White Howe (Bannisdale), what the weather was like, who you went with and any other comments you might like to add to remind you of that fantastic day. For more details see Your Personal Mountain, Top, Peak and Hill Bagging Record. 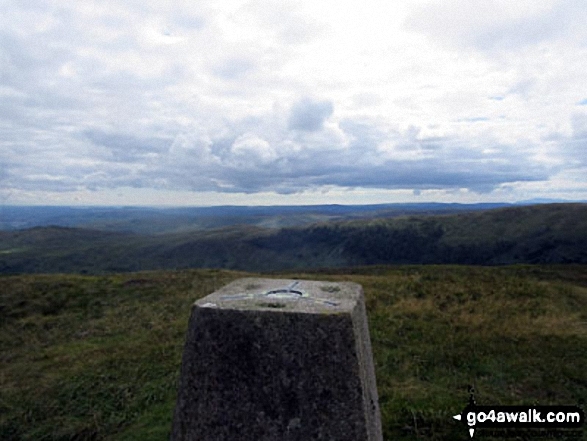 Christine Shepherd bagged White Howe (Bannisdale) on August 15th, 2015 [from/via/route] Walked from Dryhowe Bridge using Wainwright's Outlying Fells. 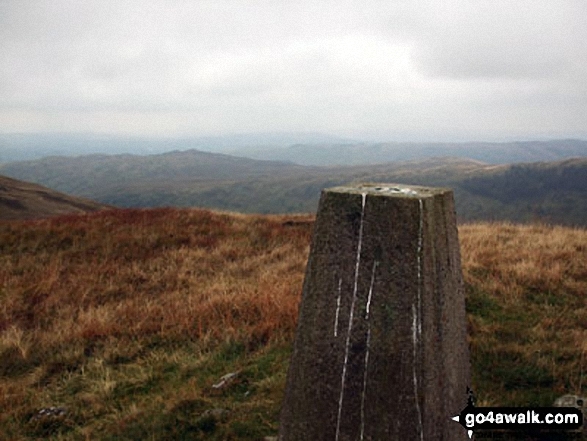 [with] On my own [weather] Dull for the time of year but could still see the good views from this summit.